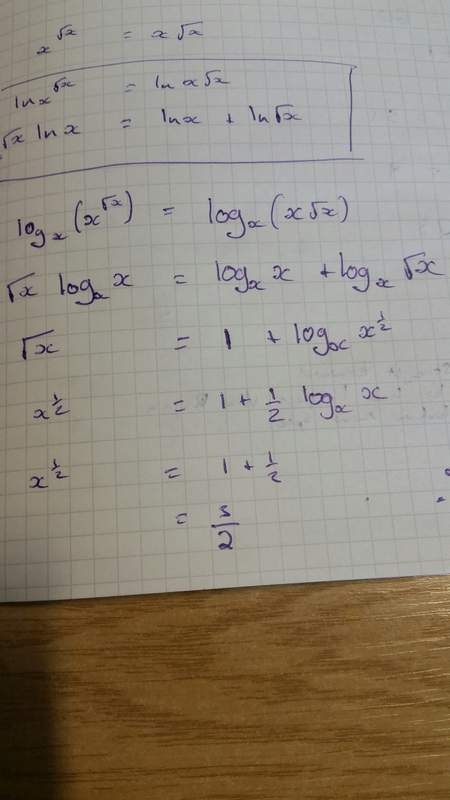 Then realised I could take logs to base X and make things a whole lot simpler…. 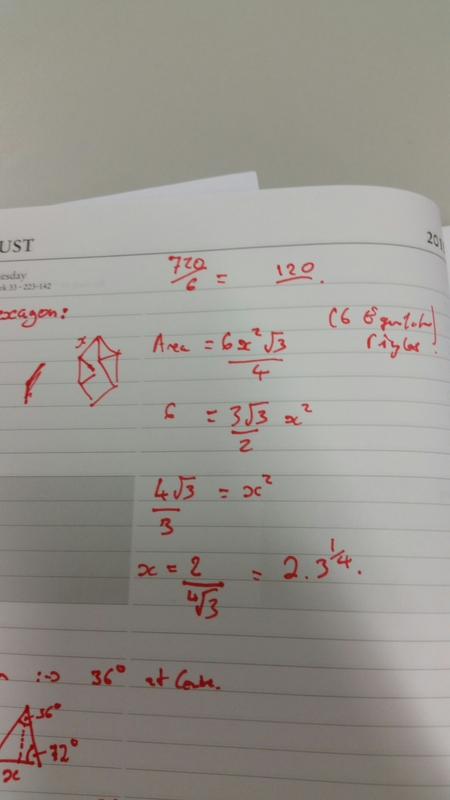 A lovely little problem that gives a good work out to algebra and log skills. 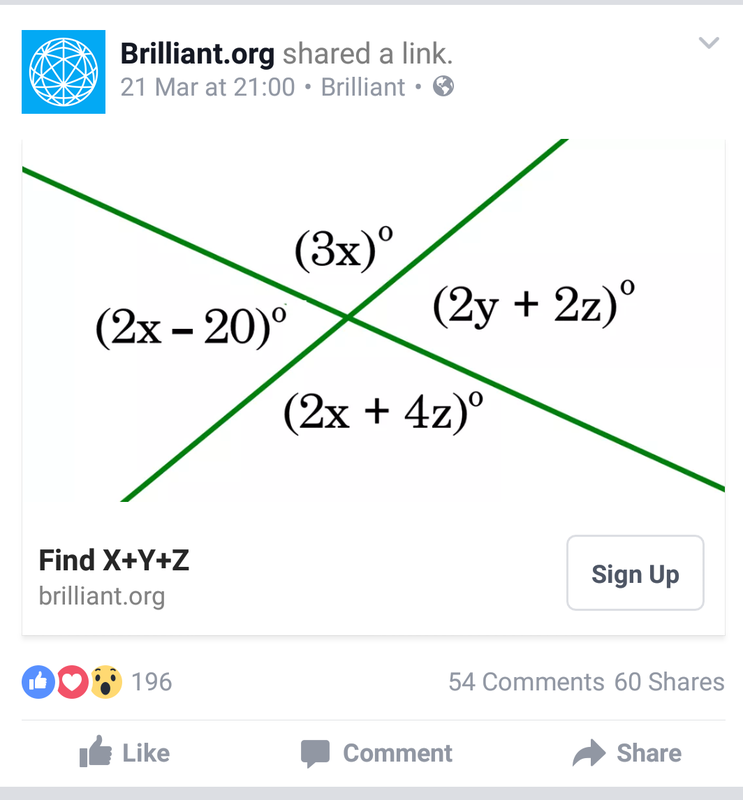 I’ve written before about the app “Brilliant“, which is well worth getting, and I also follow their Facebook page which provides me with a regular stream questions. Occasionally I have to think about how to tackle them, and they’re excellent. More often, a question comes up that I look at and think would be awesome to use in a lesson. 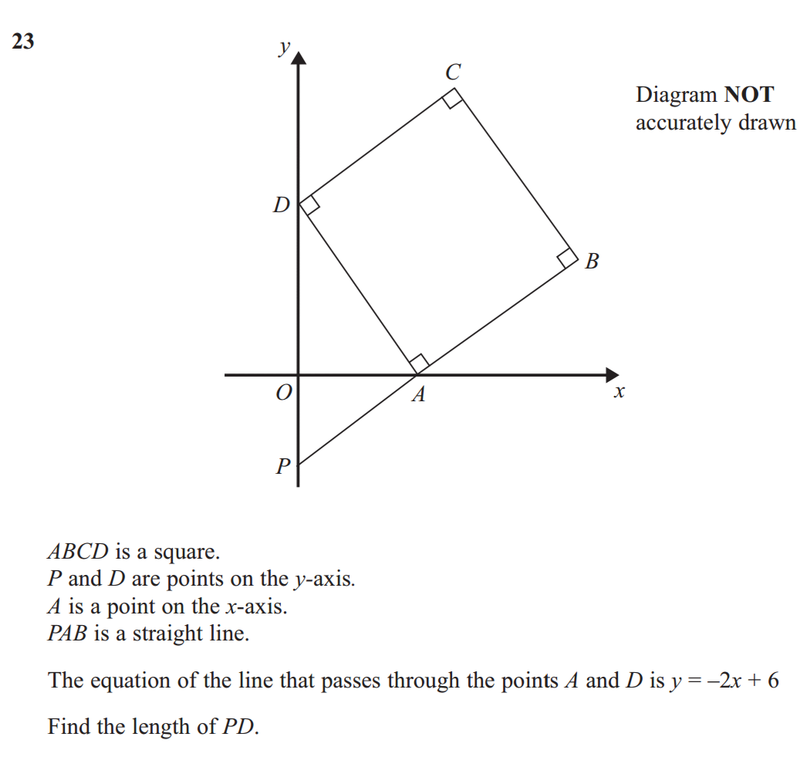 What a lovely question that combines algebra and angle reasoning! I can’t wait to teach this next time, and I am planning on using this as a starter with my y11 class after the break. 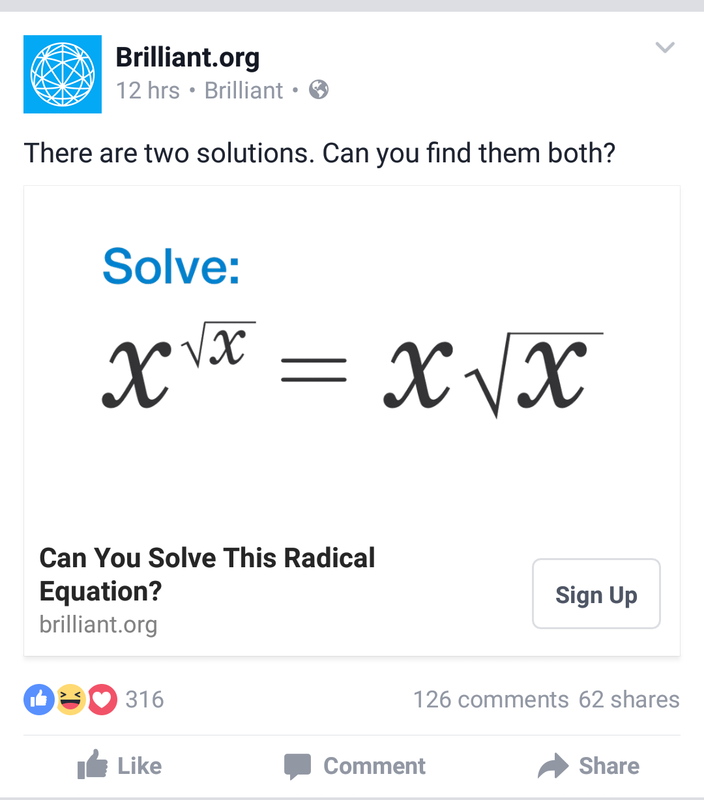 From here you can find the solution x + y + z = 40 + 20 + 10 = 70. A lovely puzzle that combines a few areas and needs some resilience and perseverance to complete. I enjoyed working through it and I’m looking forward to testing it out on some students. 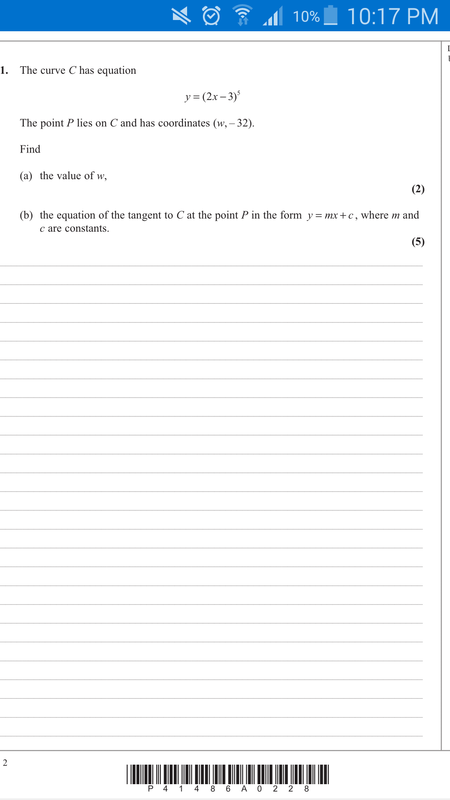 I looked at the question, all the main skills it tests are taught at C1 and C2, but the chain rule for differentiation isn’t taught til C3. 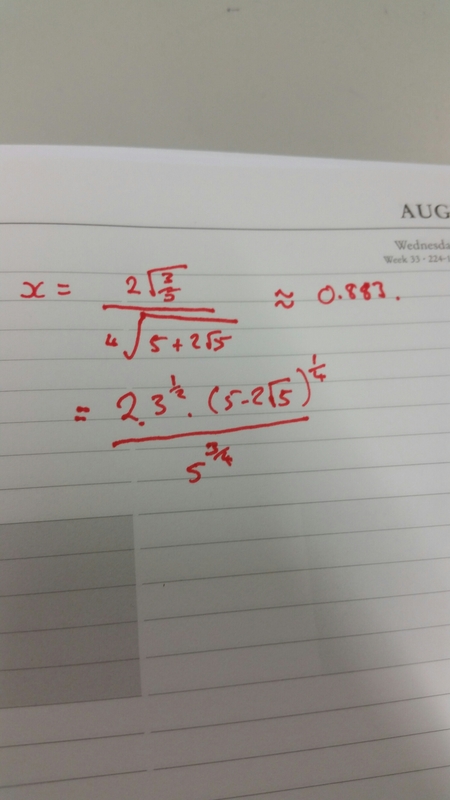 I thought about it and realised that yes, with the application of the binomial expansion (a C2 skill), or indeed a long winded brackets expansion, it would give him a polynomial he could differentiate. Then it occurred to me that it was in fact a brilliant question to set my Y12s as revision. It allows them to see links between the things they’ve learned, allows them to practice important skills from C1 and C2, namely the differentiation, the coordinate geometry involved finding te equation of a tangent and the binomial expansion, and to solve a problem using those skills. It took them longer than it would have taken someone who knew about the chain rule, but it was time we’ll spent and I got some perfect answers from them. I didn’t tell any of them how to do it, they managed to talk each other through it, and I only had to pick up on one slight error when one of them had a slight hiccup with a power. I think I need to have a good look through some more higher level papers to see if I can find any other gens to test the earlier skills. This post has been cross-posted to Betterqs here. This is a guest post written by my brother Andy (@andycav_25). Andy is a primary teacher in West Yorkshire and currently teachers Year 5. In the 2014 Primary National Curriculum, there’s much more emphasis on problem solving in maths. Henceforth, we’ve had a few staff meetings and twilights on this recently. We’ve been encouraged to use ‘rich mathematical tasks’, and some colleagues (myself included) expressed sheer horror at some of the ideas. However, I did embrace it and took a bit of a risk with my Year 5 class last Friday. If an OFSTED inspector had walked into the first 30 minutes of that session, I would’ve been mortified. If they’d walked in at the end, I would’ve been ecstatic. We’d been doing fractions, decimals and percentages all week and, in my timetable, I have a 2 hour session every Friday morning. I normally do 2 lessons in this time unless it can be used for a science experiment, art or D&T depending on the long term plans. 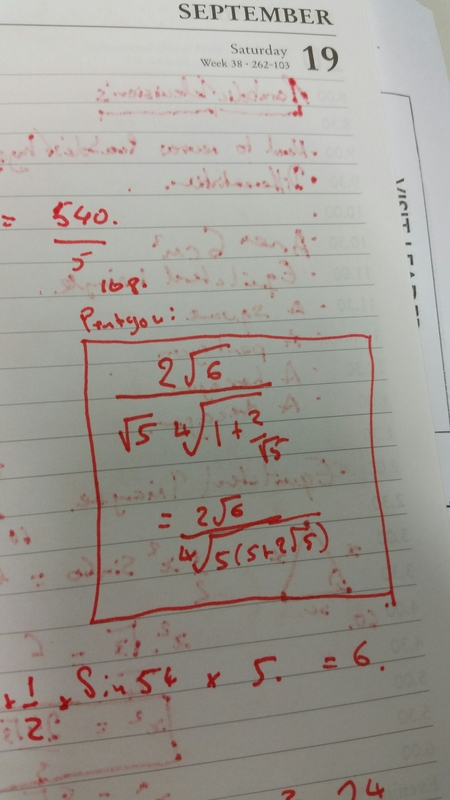 Last Friday, maths was the winner. 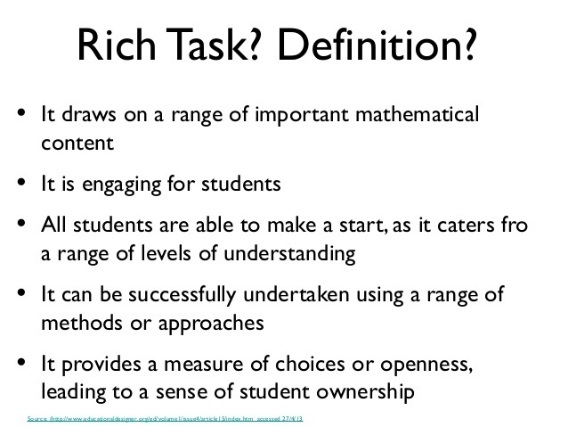 The NRICH website is great for providing these rich mathematical tasks and I found this one, which I really liked the look of. Children had to complete a jigsaw on a 5×5 grid. 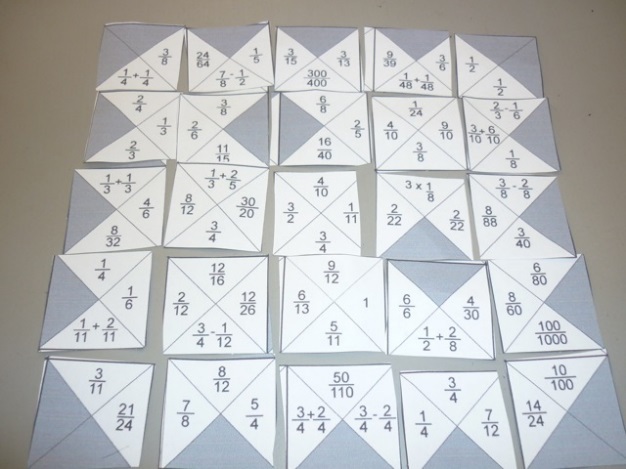 Each square is cut into 4 triangles that were either blank (these would eventually form the outside of the jigsaw but there were a few extras thrown in) or they had a calculation using fractions. Obviously, the children had to match up the triangles to create a jigsaw. I thought that it had to be a pair or small group activity, so do you group them as high/low ability or assign a high ability with a low ability? 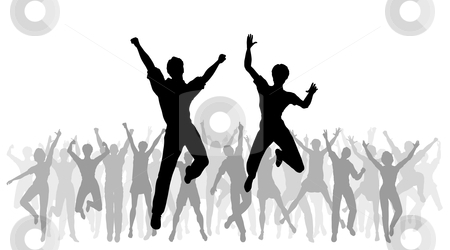 I kept the high achievers together this time, as an experiment in itself as much as anything. What unfolded in front of me was just amazing. Every single kid in my class engaged. I don’t think I’ve ever achieved that before in 5 years as a teacher (and another few before that as a TA/HLTA). 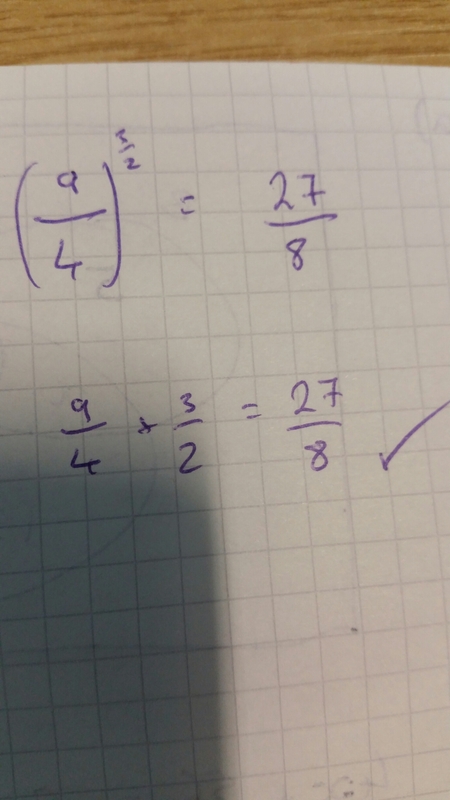 One child in my class is ridiculously talented in maths (earlier in the term, it had taken him about 5 minutes, without a calculator, to find all of the factors of 256. He’s 9!). He absolutely loved this jigsaw task. He thrived on the challenge but was also made to reassess a few times when things didn’t appear to be working. It took his group about 45 minutes to complete the jigsaw, but when I spoke to them about how they did it, it was one of the lesser but still more able kids who had spotted the pattern in the jigsaw. They had taken on different roles in the group with child A quickly calculating in his head and child B spotting patterns to assist child A in finding the correct pieces. That group also complained to me at one point that they had 6 ‘top’ pieces, which doesn’t work on a 25 square. They told me that it was wrong. ‘Look again,’ I said, numerous times. Eventually, they did realise that there were two blank areas inside the grid too. The middle ability groups really struggled at first. As had been the plan at the offset, I shared a few answers and gave them a starting point after about 20 minutes. Bang. They started working through that grid as fast as I’ve ever seen them work in the 4 weeks they’ve been in my class. Not everybody finished (in fact probably only about half did, if that) but that didn’t matter either to me or them. They had all achieved something and we all knew it. 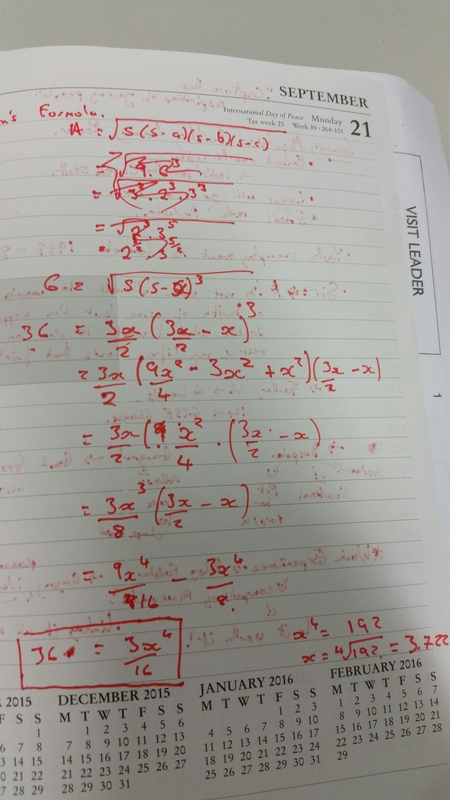 Once the HA group solved it, I gave them a template of the solution to make their own – they had fun testing each other. At that point, I also shared that template with the rest of the class as an extra piece of scaffolding. That made some of them look and immediately say ‘we need that shape here so which piece fits?’ Another great use of mathematical thinking. Key question: what’s the same and what’s different about the pieces and what does this tell us? At the end of the session, I did two plenaries. First, what skills have we used this morning? Answers: ‘fraction skills’, ‘teamwork’, ‘spotting patterns’. It took a little bit of guidance but that’s fine. We’ll get there in the end! 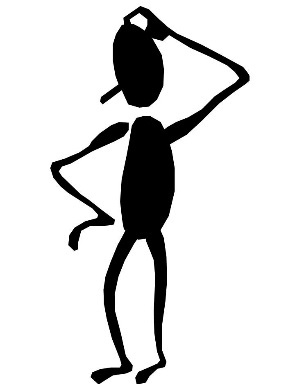 The second plenary was simple: ‘who has been completely confused and felt like your head is about to explode at least once this morning?’ (62 thumbs up – there’s 31 children in the class). Who thinks you’ve made progress with your maths this morning? (again, 62 thumbs up). I think this risk definitely paid off! 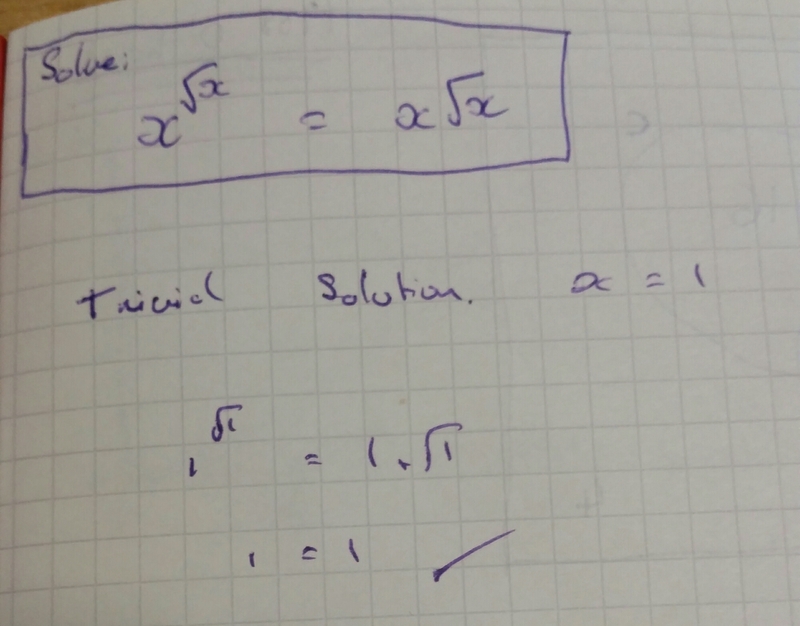 I will be trying to do at least one of this type of task or investigation for every topic in maths from now on. The skills and achievement shown by every child at their own level was amazing and they really enjoyed it too! Plus, there’s no marking to do… Bonus! I enjoyed reading this post. It’s nice to get a fuller view of what maths is taught at primary and how it is taught. I love the resources on nrich, I’ve not used this specific one, but I certainly would if I have a class that it fits too. Have you used anything similar? What are your views on this task/these tasks? 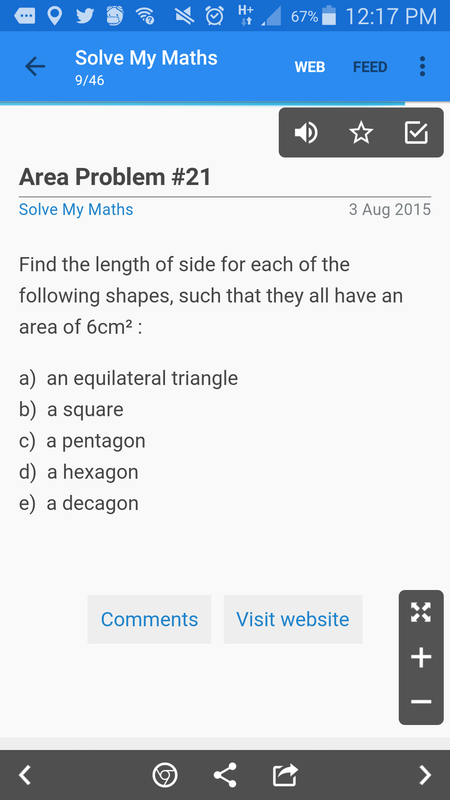 I came across the following area puzzle on Ed’s (@solvemymaths) site. I found it quite an interesting idea and had a little go at solving it. 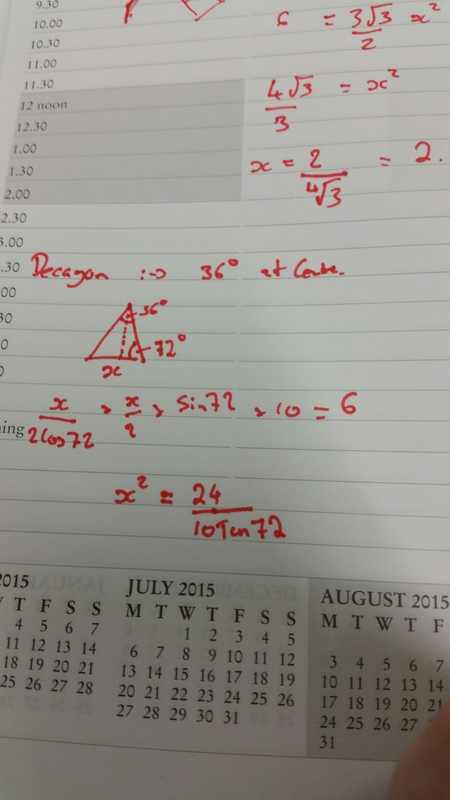 First I considered an equilateral triangle, all the angles are 60 degrees so we can see the area would be (x^2 sin (60))/2. 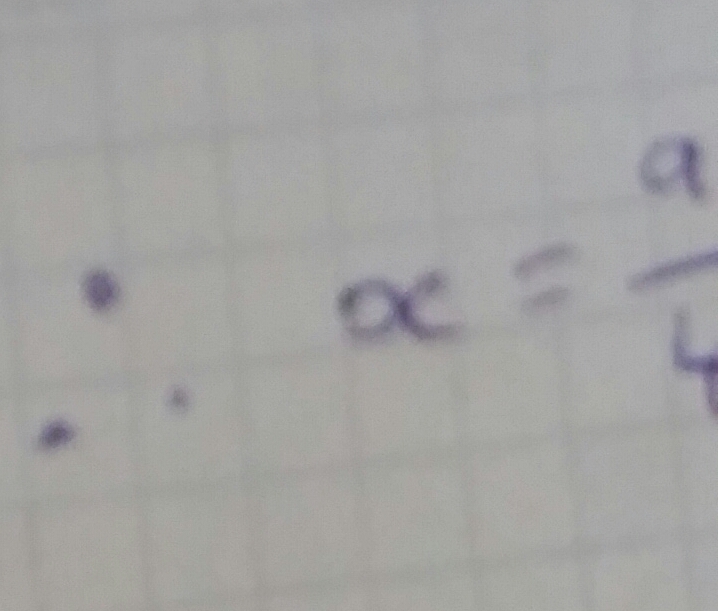 As sin 60 = 3^(1/2)/2 it was easy enough to solve. Then I considered a pentagon, I wasn’t sure how to approach it at first, so I reverted to my favourite shape, the triangle. 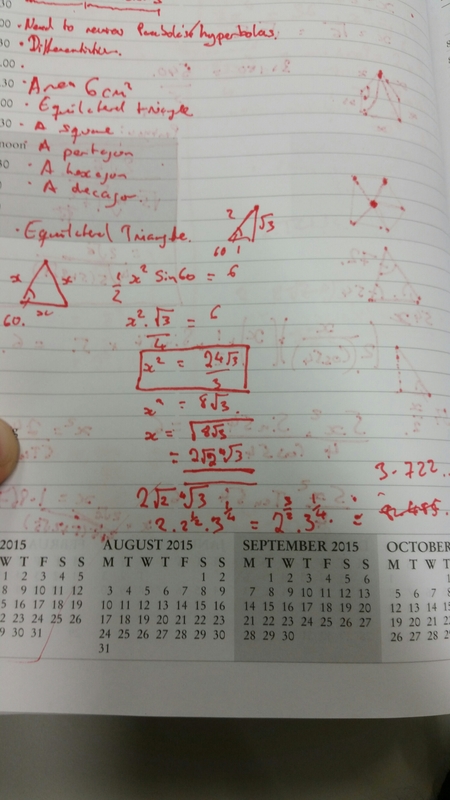 Split the pentagon into 5 congruent isosceles triangles and solved with trig. 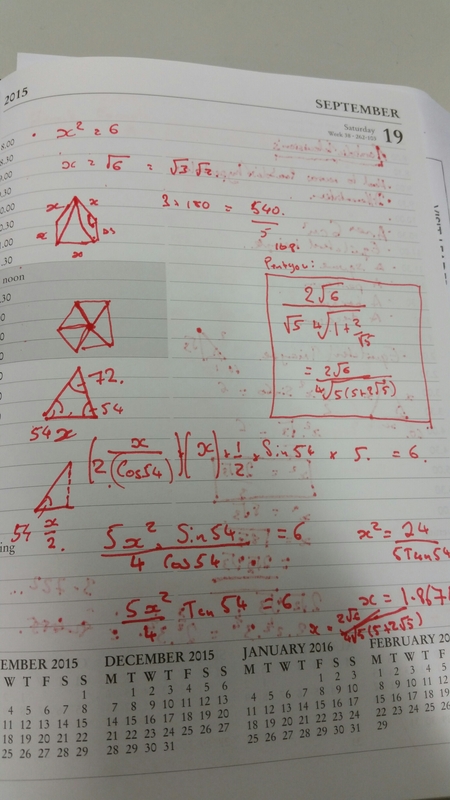 I then considered the hexagonal case, which is really just 6 equilateral triangles. 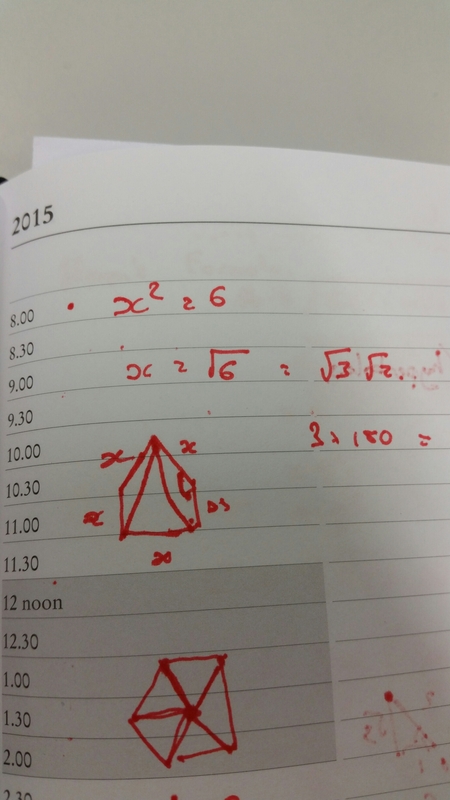 I approached the decagon in the same manner I had the Pentagon. I enjoyed working through these, and thought it would make a nice lesson to build resilience and cognitive activation. I also thought about what else could be done. What does the sequence of side lengths generated look like? 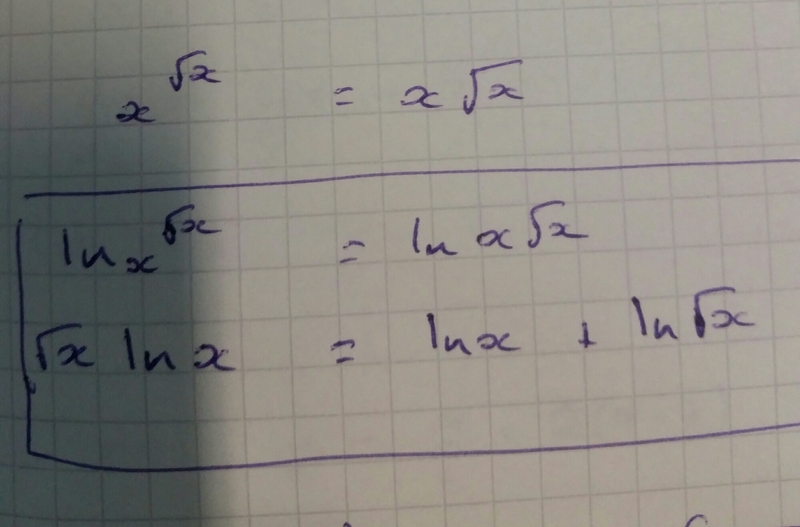 Could an equation be formed to describe it? What if we were looking at the areas of regular polygons with side length six, what would the sequence look like then? All these would make nice investigations. This week’s puzzle from Chris Smith is a nice contextualised simultaneous equations puzzle I intend to use next week. Via elimination using 1 and 3 we can see that X (number of tandems) is 17. 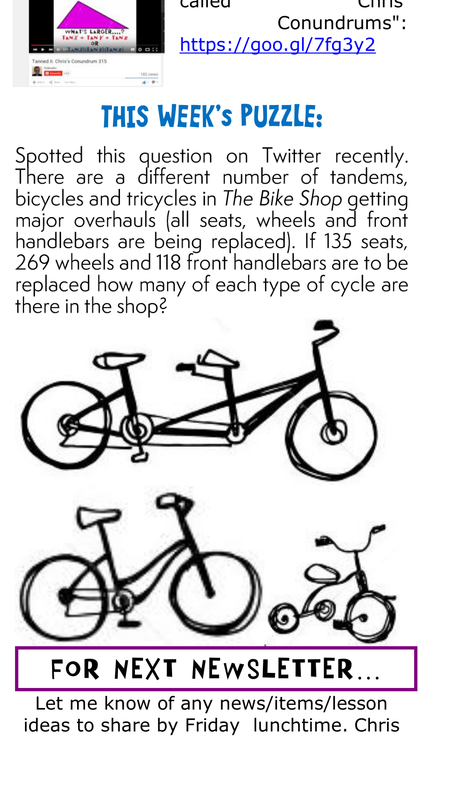 Elimination gives T (number of Tricycles) to be 33 which leave B (number of Bicycles) to be 68.